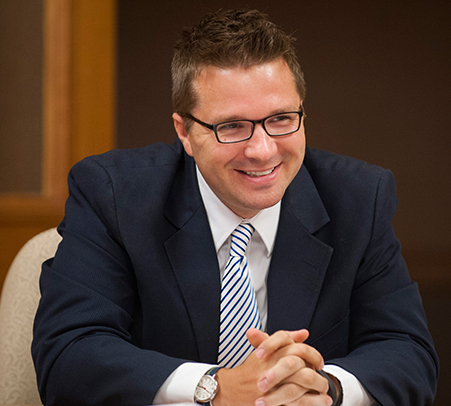 MILWAUKEE- Rep. Evan Goyke (D-Milwaukee) was honored recently by Progressive Community Health Centers in Milwaukee with the 2016 Community Health Center Friend Award in recognition of his work in the legislature to benefit Wisconsin Health Centers. The award is presented every two years at the end of the legislative session in recognition of efforts to improve access to primary medical, dental and behavioral health care in Wisconsin. “I am very grateful to Progressive Community Health Centers for this award,” stated Rep. Goyke. Community Health Centers play a vital role in providing quality health care to the constituents of the 18th Assembly District and in communities throughout Wisconsin. I know this not only as a legislator, but also as a patient of a community health center. I must also recognize and thank the staff and medical professionals who work tirelessly on behalf of their patients. Their dedication to their job is unwavering and care for the community in which they work is always evident.